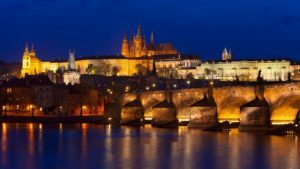 MPN Advocates Network / Archive by category "Geen categorie"
The event consisted of over 20 talks, covering updates on MPN Research, current and emerging therapies, symptom management and a variety of advocacy and support topics. Videos and slides from the presentations are available here. September 13 is MPN Awareness Day! 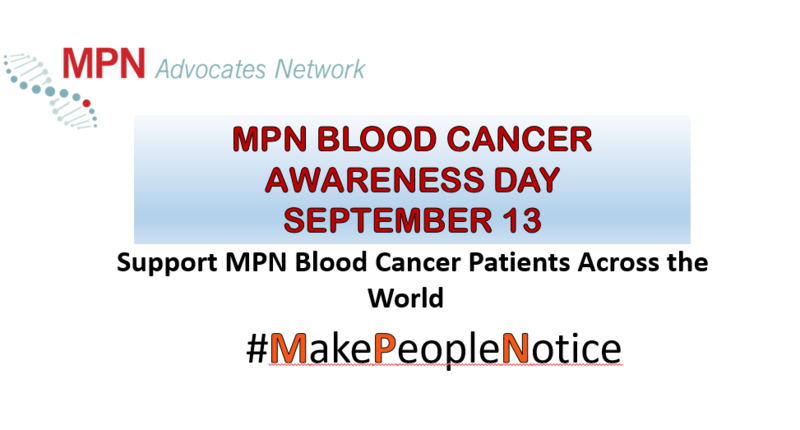 Support MPN Awareness Day, by wearing something Orange or Red! September is Blood Cancer Awareness month. September 13 is specifically dedicated to Myleproliferative Neoplasms, a rare Blood Cancer. Essential Thrombocythemia, Polycethemia Vera and Myleofibrosis are all MPN Blood Cancers! Learn More about these rare blood cancers by visiting our website or our facebook pages! MPN Horizons 2017 was a great success! Please take the opportunity to view the video’s of all the sessions, and the power point slides that accompany each session. Please look back to our website for information on MPN Horizons 2018. Information will be posted about next years conference in May 2018! We look forward to seeing you then!